Our combo trips have something for everyone! 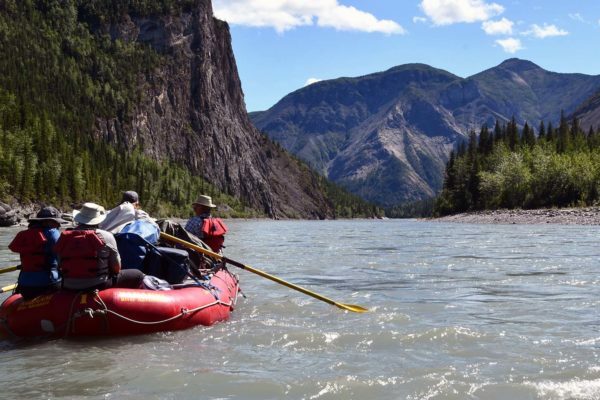 Our combo trips make it possible for any skill level and interest to enjoy our rivers – from beginners who would like to raft to the white water canoeist. 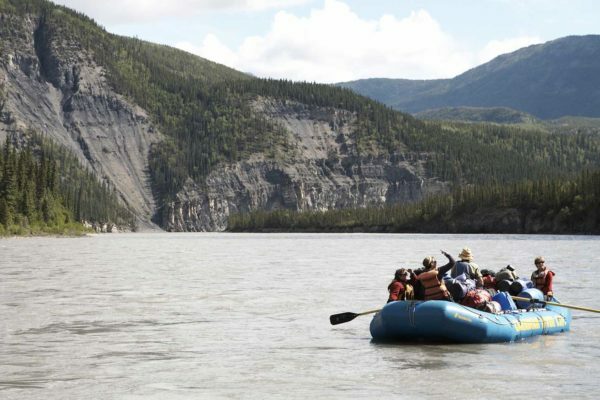 We bring an inflatable canoe on each trip to share among the group for the flat, moving water sections. 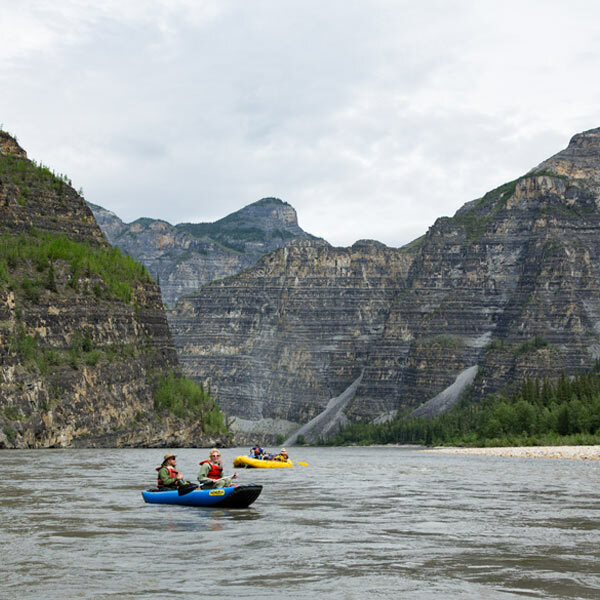 You can also rent your own dedicated inflatable canoe, inflatable kayak, or hard shell canoe for your own use. Our combo trips are perfect for the couple or group that is made of of people with varying skill levels and interests. 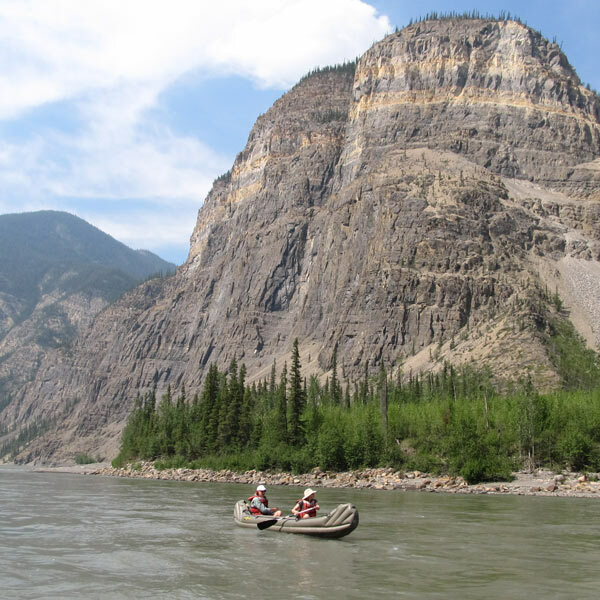 One person could stay in the comfort of the raft, and the other could enjoy the freedom of their own kayak or canoe.